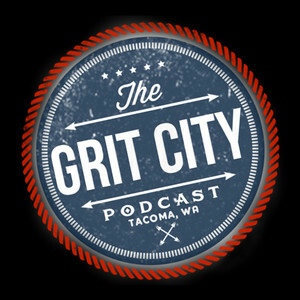 We found 2 episodes of The Grit City Podcast with the tag “patreon”. Happy New Year! We spend NYE in the studio reflecting on 2018, planning for 2019, and taking shots of whiskey with friends.